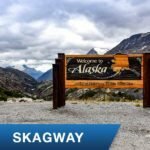 Get a 15% Discount when booking Two of our most popular Alaskan Shore Excursions in Skagway and Juneau. Want to avoid the crowd? 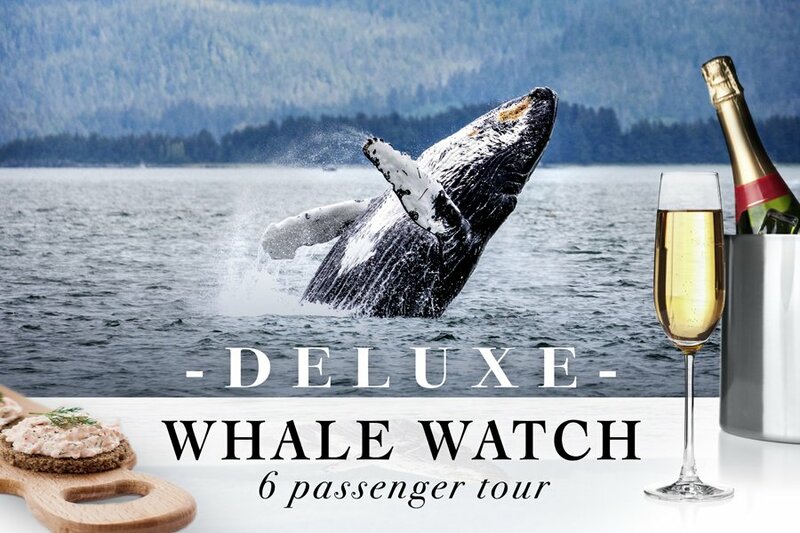 Experience the wonder of Alaska’s scenery and find humpback whales aboard our deluxe 6 passenger Raider boat! 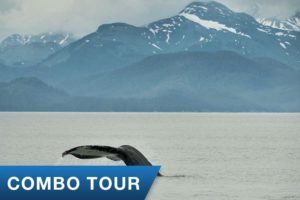 Check back to find the best Juneau Whale Watch Tours! Save Big When You Book Both Cities! 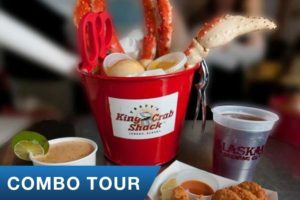 Tour the best of two great locations for one great low price. 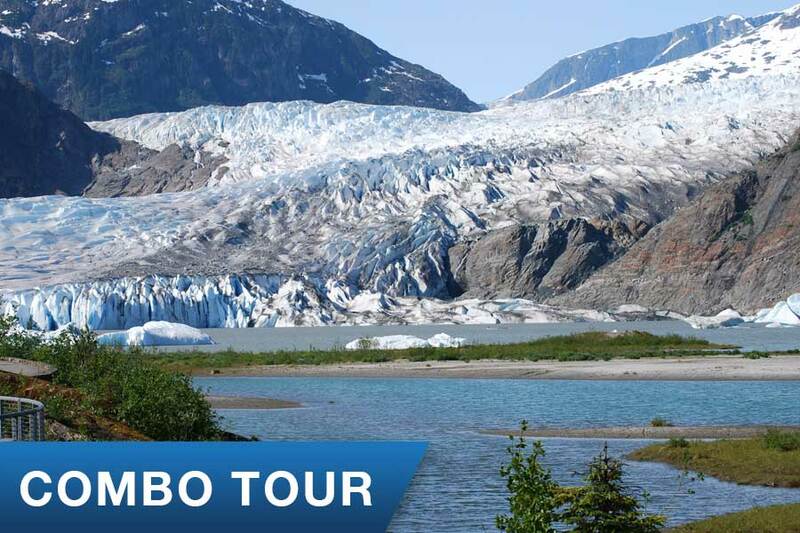 On this combo package you get two of our most popular tours, one at each of your cruise stops. 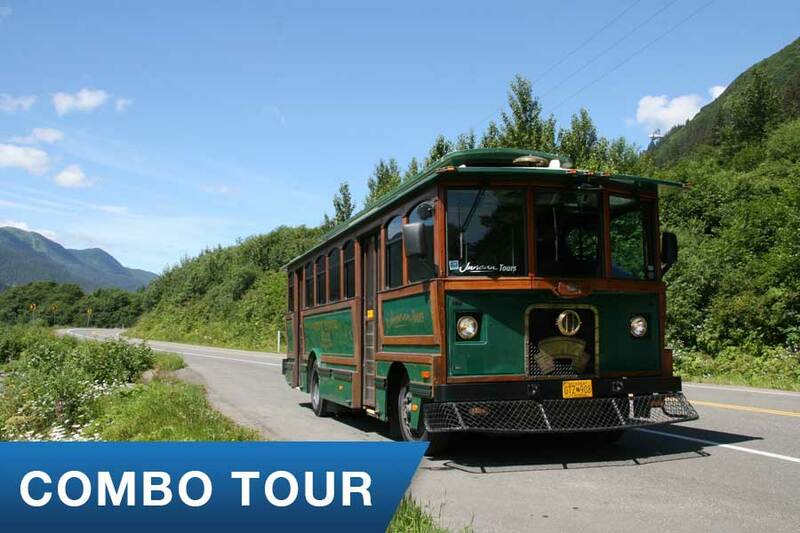 Explore the tour links to see what you’ll experience in Juneau and Skagway. 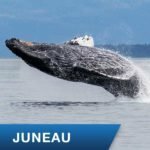 Juneau’s Largest Residents: The Humpback Whales! 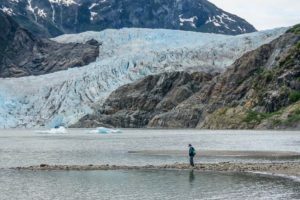 Like clockwork, Juneau Whale Watch’s custom boats sail from Auke Bay Harbor, set to explore Alaska’s famed Inside Passage for the best whale watching. 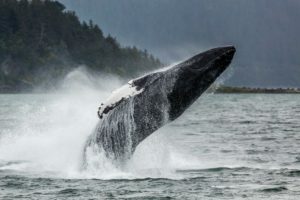 May through September sees Juneau’s sparkling waters become a hotspot for humpback whales, orcas and dolphins. In fact, the nutrient-rich waters cater to one of the largest concentrations of humpback whales found anywhere on the blue planet! That’s how we’re able to guarantee you will see the whales. 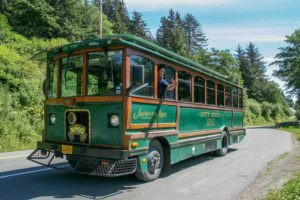 As well, the coastal city sees bears roam on the periphery and boasts inordinate numbers of bald eagles soaring, trimming their angles this way and that. 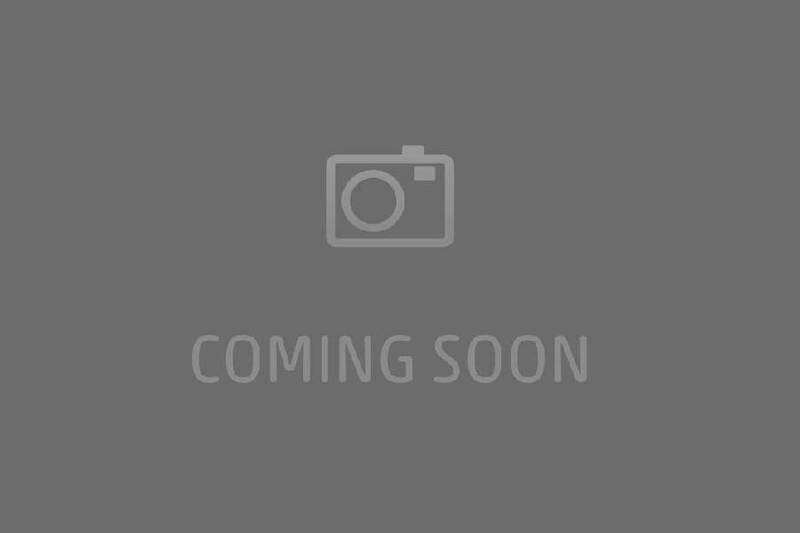 It’s a bird watcher’s fantasy with myriad birdlife populating the skies. On top of that, you will witness some of the most incredible vistas. Glaciated mountains amid a dense rainforest give rise to jagged edges and razor sharp points, glowing blue against glacier fed lakes with endless supplies of ruggedness. 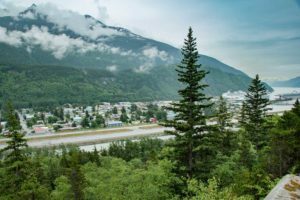 Inching towards wild Alaska you will, if you visit Juneau. 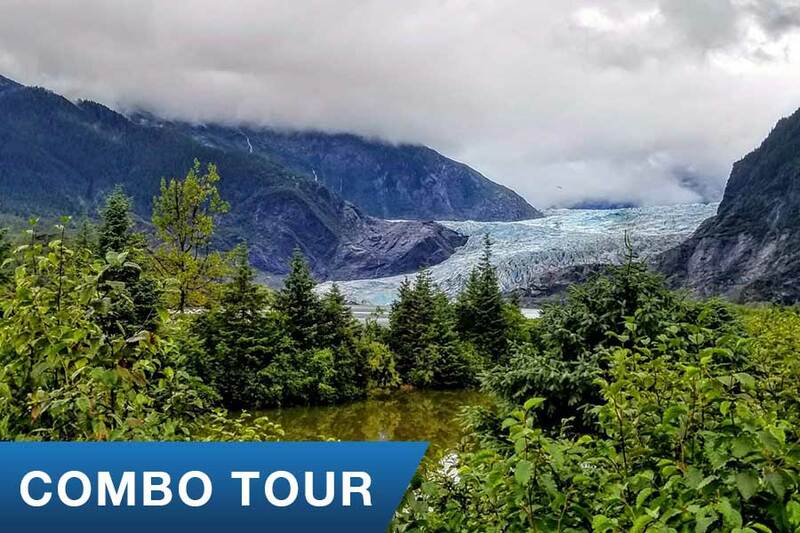 Hoping you’re a wilderness seeker in pursuit of raw beauty, Juneau is a place you can fall into its dreaminess, enwombed in its uniqueness. What’s more, the solitude of the mist-shrouded rainforest, quiet waterways and pebbled beaches might just gulp you down whole. For sure, the wilderness seeking habit is set to be well nourished here. 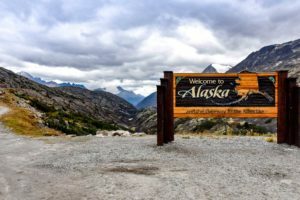 Welcome to an Alaskan’s Alaska! 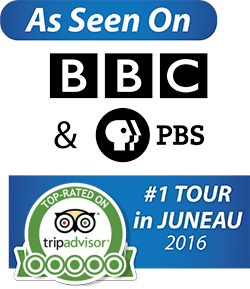 Juneau Whale Watch is a proud member of Whale Sense Alaska! 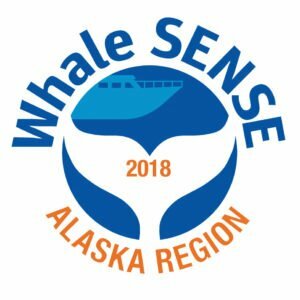 Whale Sense promotes responsible whale watching in Alaska and the Atlantic Region of the United States. When you see the Whale Sense logo, you can be certain you have chosen a company that respects and protects whales and the environment in which they live. 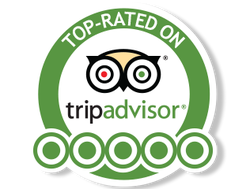 As an established company in the business of whale watching, we love travel professionals! Contact us via phone or email for group rates and commissions. 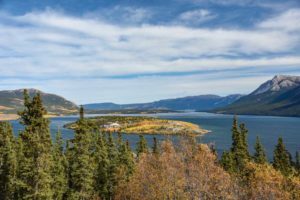 Group rates start at 6 passengers, so whether you are a travel agent, a family taking that dream Alaska vacation, or a group who’ve become acquainted as fast friends aboard a cruise ship, give us a call. Phone: (844) 494-2537. 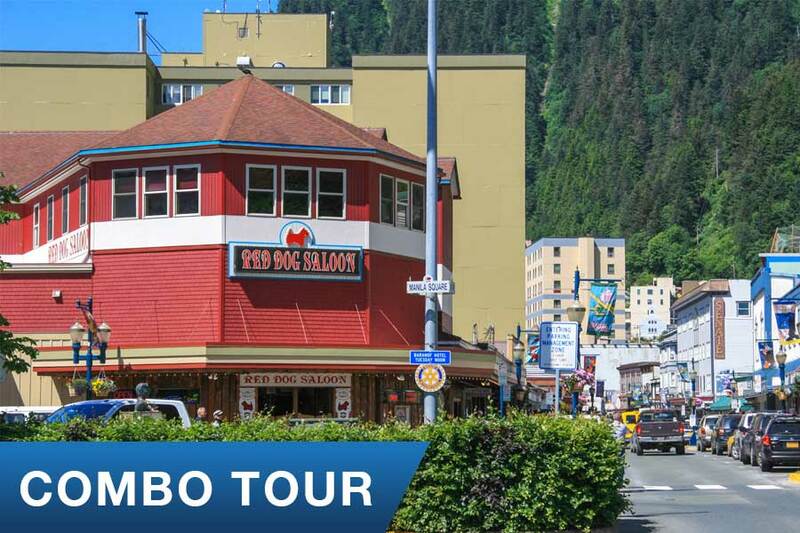 Or email: info@juneauandskagwaytours.com.